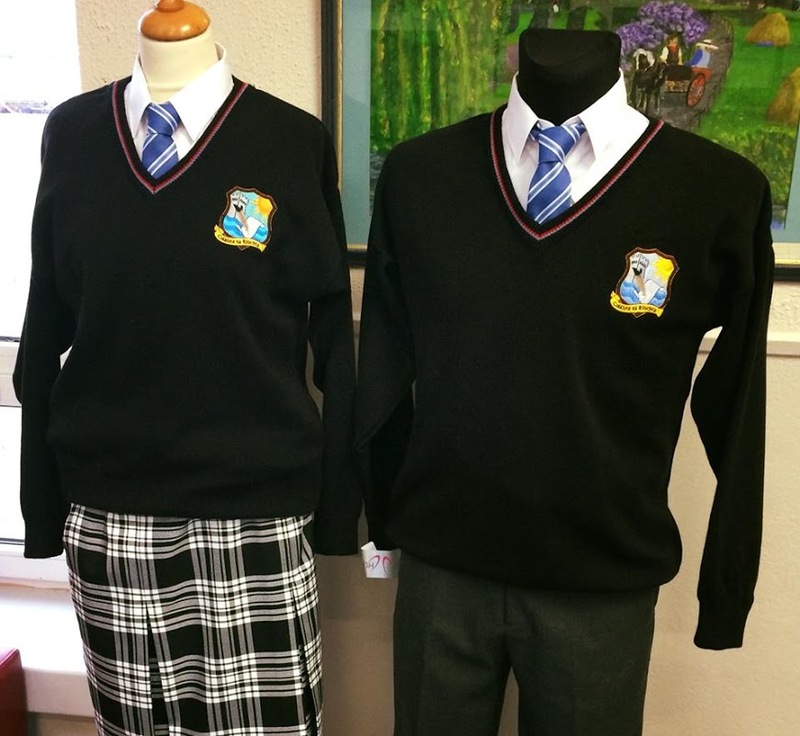 A key requirement for all our students is the wearing of a full school uniform. This requirement is the responsibility of parent(s)/guardian(s) and is an essential element in displaying pride in our school. The students developed a new school crest that formed part of the uniform since September 2012 and in 2015 a new school uniform was introduced to the school. The purpose of the school uniform is to ensure equity and have uniformity of dress amongst the student body. All students are expected to be neat and tidy in dress and appearance and to wear full school uniform at all times. Alternative clothes should be worn when participating in PE classes and sporting activities. School uniforms must be worn at all times.